Finding the right fit is one of the most important aspects when it comes to working with a wedding photographer to create beautiful and timeless imagery. Before searching for a local Bristol wedding photographer, it is important to determine your preferred artistic style and have some examples of the photography work you like. Look at Bridal websites and print magazines to determine which style of wedding photography speaks to you. Do you like the look of light and airy photos, or dark and moody? Are you a fan of traditionally posed photographs, or do you prefer a more editorial style? Once you’ve chosen the style you would like to go for, search for local photographers in your area with a similar aesthetic to yours. Once you’ve found your chosen wedding photographer, take the time to check out their website, read the ‘about page’ and view the gallery to see the photographers previous work. 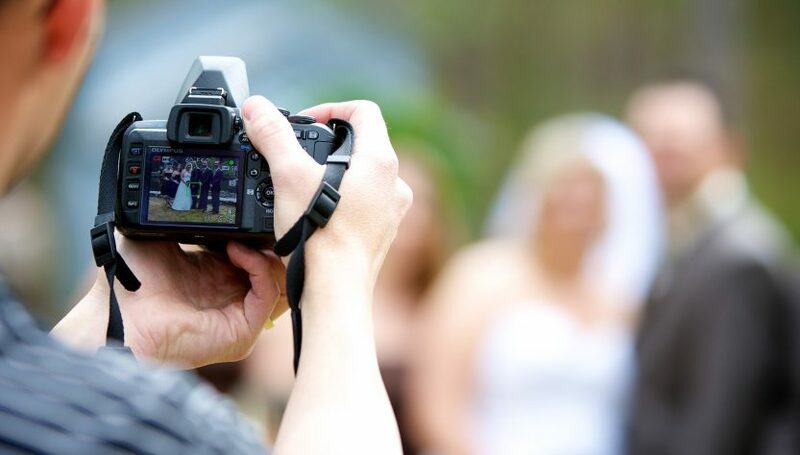 Budget is a significant part of the conversation when it comes to hiring a wedding photographer, but start off your contact to the photographer by making sure to include a few lines about you and your partner. Every couple are unique, and photographers love to get creative and see how to connect with you on a personal level. The most important thing to do, once you’ve chosen your photographer, is to meet with them in person. This is where you can ask your questions, and see if you can be open and comfortable with your photographer. This time will also be good for the photographer to get to know you and your partner. You will be spending a large amount of time together with your photographer on the lead up to your wedding day, and on the big day, so it’s important that you feel a connection with the photographer and know that they have your best interests at heart.